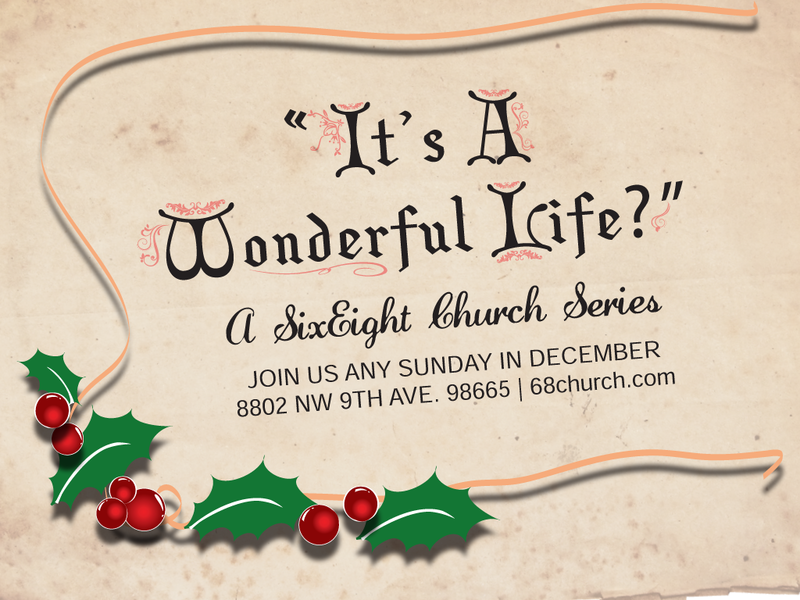 As we finished up our series on “It’s A Wonderful Life?” we talked about everyone’s favorite part of the movie. As George has finally had enough of this alternate reality where he’s not sure what’s real and what’s not anymore, he runs back to the bridge where he originally thought about throwing it all away. But instead of jumping in to end his life, he asks God to live again.